As temperatures are rising up in Australia, it is vital that your dogs have constant access to both fresh water and shade as heat stress can develop extremely quickly during hot summer days. Whenever possible, allow your pets to stay inside the house and share the air conditioning or electric fans. Of course, NEVER leave your dog in a hot car - even with the windows down - as heat stress and death can occur within 6 minutes. 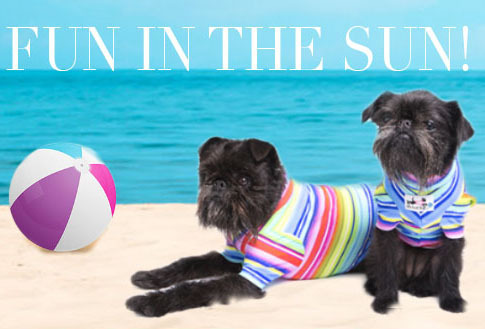 There are many ways you can help your dog enjoy these hot days and here is our pick of innovative and life-saving pet accessories that will take your dog through the summer months in comfort and style. Doggles sunglasses are goggles just for dogs! 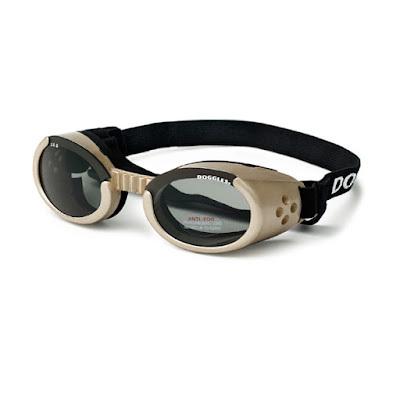 They protect your dog’s eyes from harmful UVA and UVB radiation and other airborne particles. They are perfect for when your dog is on the water or maybe taking a bike ride with you. The frames are completely flexible to wrap around your dog's face, regardless of the shape of the face and the inside is lined with foam padding for comfort. They are also shatterproof and have anti-fog lenses! Doggles ILS are designed for dogs with a deeper lens cup, wider nose bridge and you can also change your lens colour anytime you want: for fashion or function! Available in sizes from XS to XL. People think all dogs can swim. Not so! Some breeds are notoriously poor swimmers. 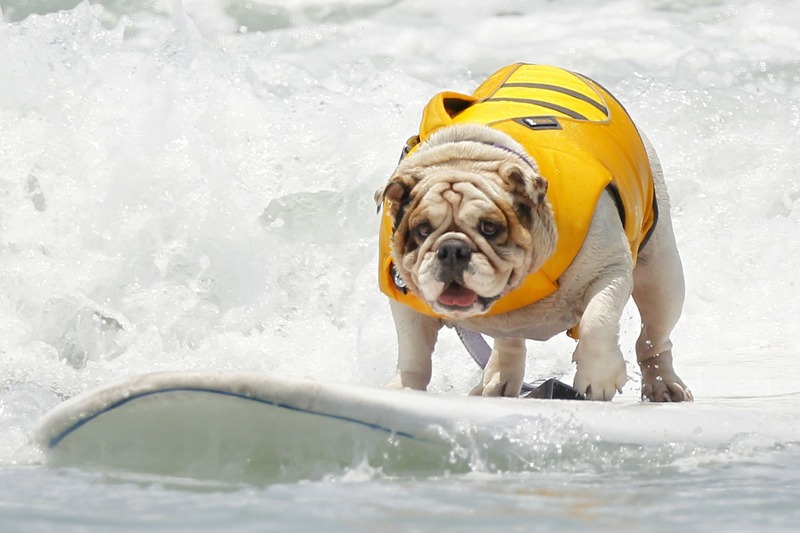 Even if your dog can swim, he/she probably can't swim forever, so if you're going out rafting, kayaking, surfing or paddle boarding with your dog it's a good idea to bring a life jacket for your furry sidekick. A Ruff Wear K-9 Float Coat can provide safety for your water-loving dog, and peace of mind for you, in and around the water. 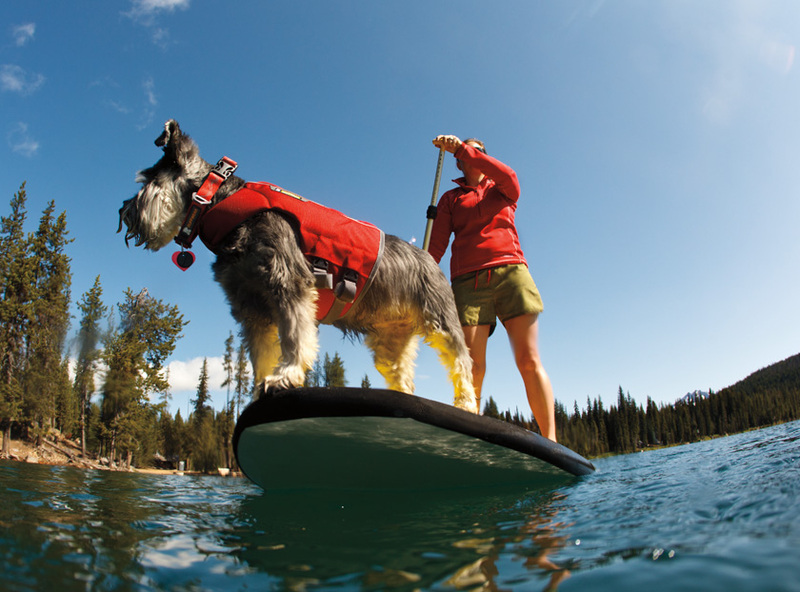 Ideal for all water activities, the K-9 Float Coat is a premium, fully-featured life jacket that includes thoughtful details like a strong handle, optimally positioned to lift your dog out of the water, and a reflective trim for enhanced visibility in or out of the water. The telescoping neck closure adjusts for a range of dog sizes (XXS to XL available) and is permanently attached and secure. Strategically-placed close cell foam panels allow for a more natural swimming position. 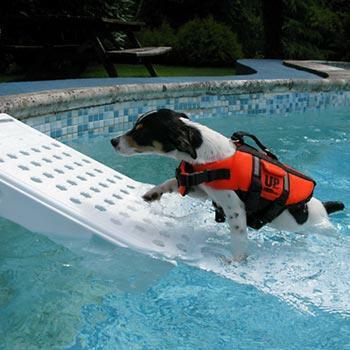 The Skamper Ramp is a simple, recyclable, dog pool ramp which attaches to the side of your pool, walled pond, most docks and even many boats. This innovative product provides your pooch (or animal passers-by) with a way out of the water even when you are not around to give you peace of mind. 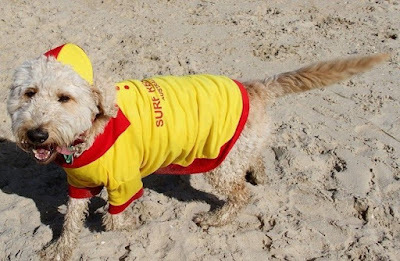 However you still need to teach your pet how to swim and exit the pool safely. The Skamper Ramp is made of strong polyethylene, which is weather-resistant, chemical-resistant and UV-resistant. It is also lightweight enough to be installed by anyone. 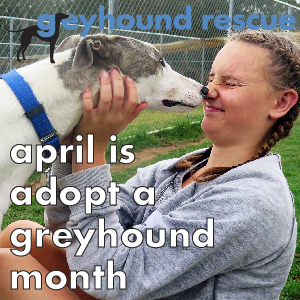 Your dog loves to be wherever you are and may be spending a lot more time outside during the summer months. Mosquitoes can cause internal parasites and your dog may even develop an allergic reaction to an insect bite. The Dogz Body Protector utilises Insect Shield® Patented technology to tightly bond Permethrin to the fabric. With a lightweight design that is cool and comfortable, the Dogz Body Protector offers maximum coverage from biting insects . It can be worn all year round and your dog can play happily outside day after day whilst the body protector helps keep the bugs at bay. Muttluks lined dog boots are all weather dog boots, perfect for hiking, camping or boating. 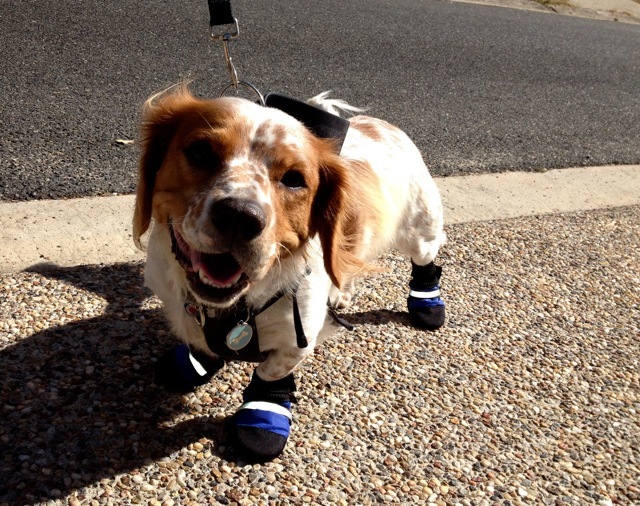 Protect your dog’s feet from the blistering hot pavement or sand this summer and continue to take those walks you both enjoy. Dogs with allergies or even dogs who don't like getting their paws wet will be happy with these boots. The inner lining will absorb any moisture build up and also provide extra padding and comfort for dogs with sensitive paws. Boots should be a snug fit and for an exact measurement, you will need a weight bearing paw length measurement. Dog cooling coats are a great way to keep your dog with you outside, without jeopardising his health due to heatstroke or other heat-related illnesses. 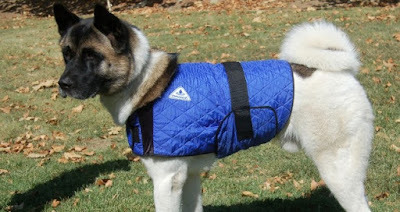 The Hyperkewl Cool Coat for dogs provides 5-10 hours of cooling relief per soaking. It is secured at the chest and under the belly and the flexible shoulder panels allows for movement without restrictions. Made of comfortable quilted nylon outer with a HyperKewl fabric inner, water repellent nylon liner and black poly-cotton trim. Available in Blue or Silver with sizes ranging from XS-L. 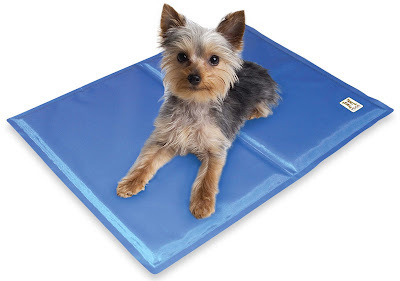 This dog cooling mat consists of a gel that keeps your pets cool. 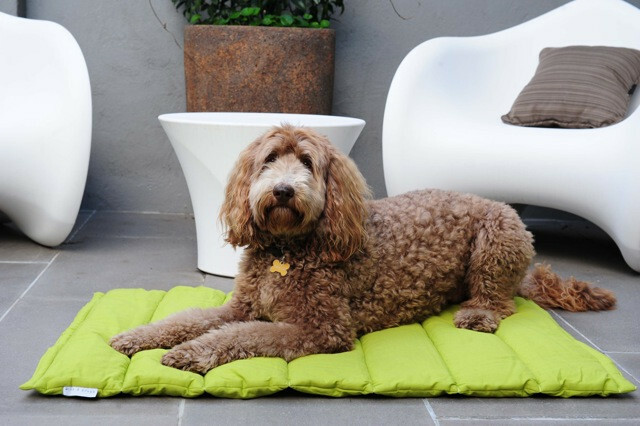 The mat works on a concept called memory foam technology whereby the gel in it absorbs pets body heat and dissipates it into the environment. This process makes your pet feel cool on hot summer days. The dog cooling mat is weight or pressure activated. As soon as your dog friend lies down the cooling effect starts. It will last up to 3-4 hours of constant use. It is also an excellent solution for ageing dogs with ailments such as arthritis and aching joints. The contours of the mat easily mould itself according to the pet body shape. With temperatures regularly soaring over 40°C in many parts of Australia in summer, heat stroke is an all too common occurrence amongst dogs left alone in the backyard. Unless your dog is allowed access to an air-conditioned part of the house (even it is only the laundry), shade under trees and a bowl of water are often inadequate to provide comfort on those extreme days. 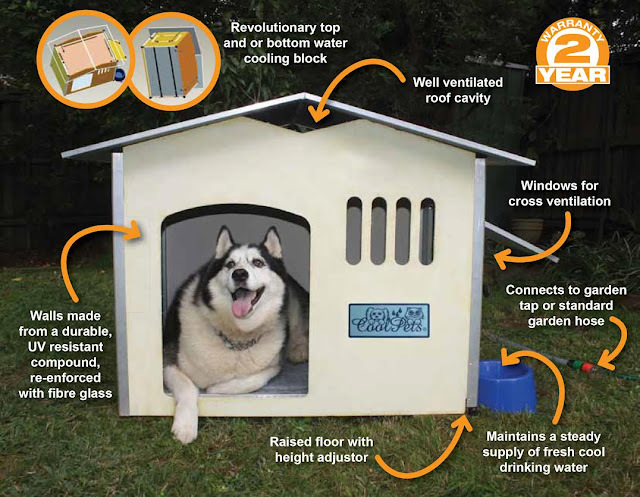 CoolPets is a small innovative Australian company that launched the revolutionary water-cooled dog house, which reduces temperatures by up to 15°C in full sun. The Deluxe model features both a top and bottom water cooling block, a ventilated roof cavity and two windows for cross ventilation. 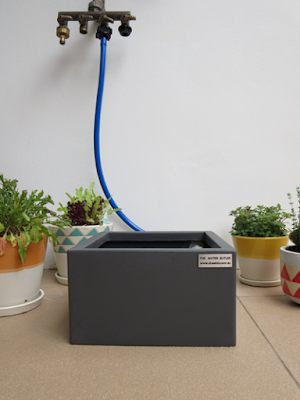 It connects to a garden tap or standard garden hose which maintains a supply of fresh cool drinking water throughout the day. The walls are made from a durable UV resistant compound, reinforced with fibreglass ensuring a long life in Australia’s harsh climate. The product is designed for medium and large sized dogs and is backed by a 2-year warranty. 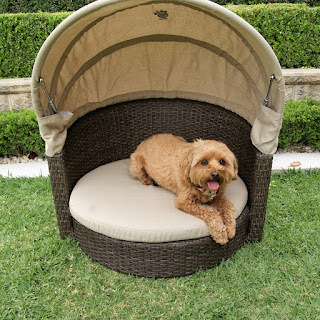 RRP: $725.00 (CoolPets Deluxe model), which is a lifetime investment to ensure your dog is safe and comfortable throughout summer. These Surf Lifesaver T-Shirts are too cute to pass up and they also offer sun protection from UV rays for short-haired or pale-skin dogs. 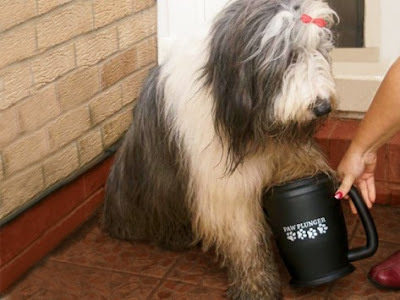 The Paw Plunger offers a quick and easy way to clean your dog’s feet after they have been romping around the dog park or the beach so now you can get rid of the smelly wet towels by the back door! The Paw Plunger pot with bristle brushes (inside) removes mud, dirt, sand, grass clippings from paws. It comes in 3 sizes: petite, medium or large. The Viaggio 02 Dog Travel Mat will come in handy when you and your dog relax on the beach, by the pool or head out for a picnic in the park this summer. Crafted from a breathable "sun & shade" fabric, the Viaggio 02 Travel Pet Mat will keep your pooch dry and comfortable. As an extra bonus, the entire mat is machine washable. With its generous sizing (100cm x 75cm x 2cm) it will suit even the largest breeds. Available in Lime Green or Gray. The Water Butler® is an automatic self-refilling water bowl which will ensure your dog never runs out of fresh water on hot summer days. When connected to a garden tap, The Water Butler® will provide a constant automatic refill up to a third of the bowl height, keeping your pooch's water cool and fresh. This also minimises any potential danger of accidentally drowning puppies, kittens or other small animals. It is available in five colours: lime, red, terracotta, slate and white to suit any outdoor area. The Pet Sun Lounge with Tent is constructed from aluminium frames with UV-protected PE wicker material in a coffee colour. The fabric cushions are both water-resistant and UV-protected. This model offers additional sun protection and the tent is also fully retractable. 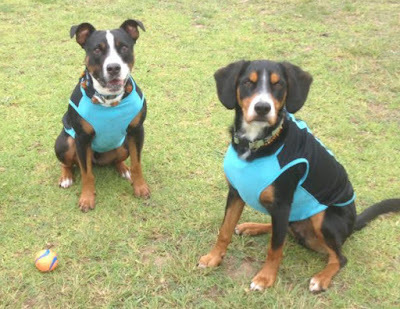 Released just in time for summer, the Mr Soft Top Lycra Tees from DOGUE are the perfect item to protect your dog’s skin from sun damage.They use the same fabric as swimwear which makes them perfect for a dip in the ocean or in the pool and they will keep your dog cool when wet. The tees are made from lightweight high-quality Lycra. Not only do they look amazing but they also protect dogs prone to itching allergies over summer. Available in a range of styles: Palm Springs, Rainbow Stripes, Pink Stripe and Aqua.